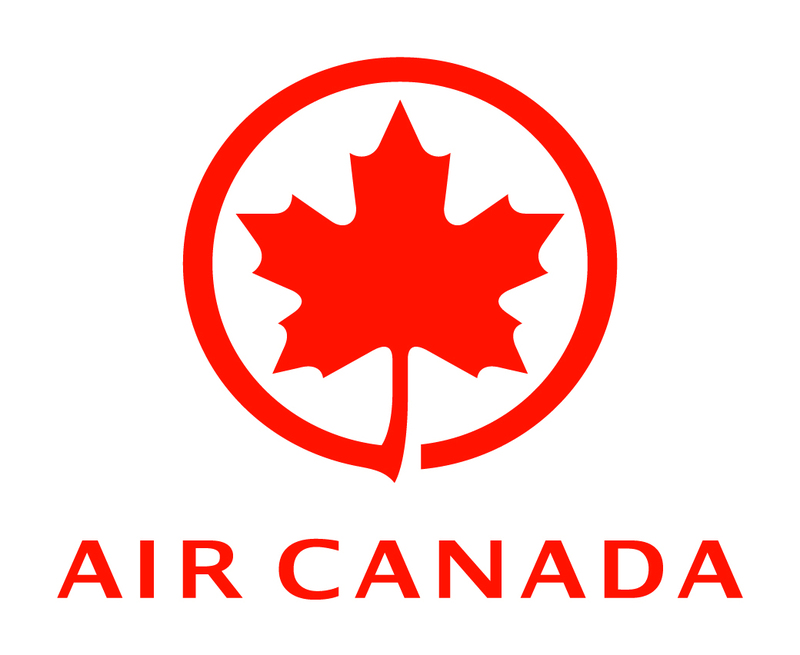 The first meeting of the CCR Book Club of the 2014-2015 season will take place on October the 1st and, as usual, it will be at the home of one of our regular participants. 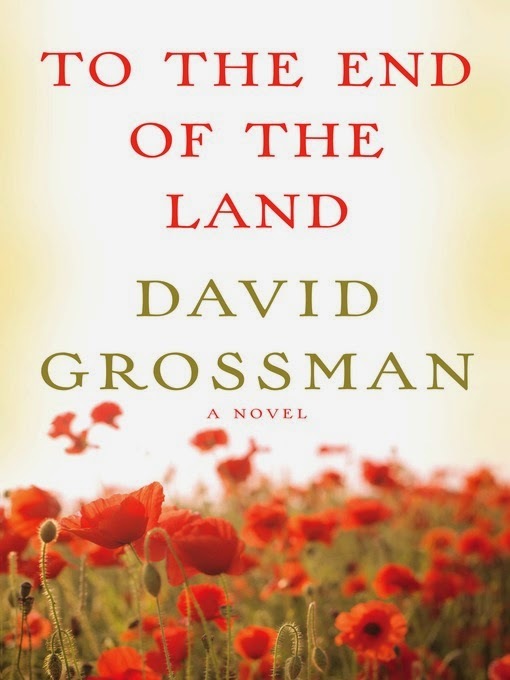 We will be discussing our summer "book assignment": David Grossman's "To the end of the land." Where: Piazza Bologna area -- exact address sent to confirmed participants by email. On a related note, avid readers in Rome will be thrilled to hear that Margaret Atwood will speak at the Teatro Argentina on Wednesday, September 17th at 9 p.m. Entrance is free. This event is being held in relation to the publication of her book L'altro inizio (title of the Italian translation), published by Ponte alle Grazie.